and are the trademarks of their respective owners. 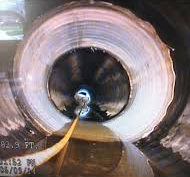 We are the local Professionals to Call for Video Pipe Inspection. by showing you exactly what the problem is, and where it is located. 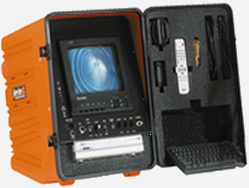 And we can provide you with a DVD of the video session. Mendocino Coast, we can do the job right the first time.